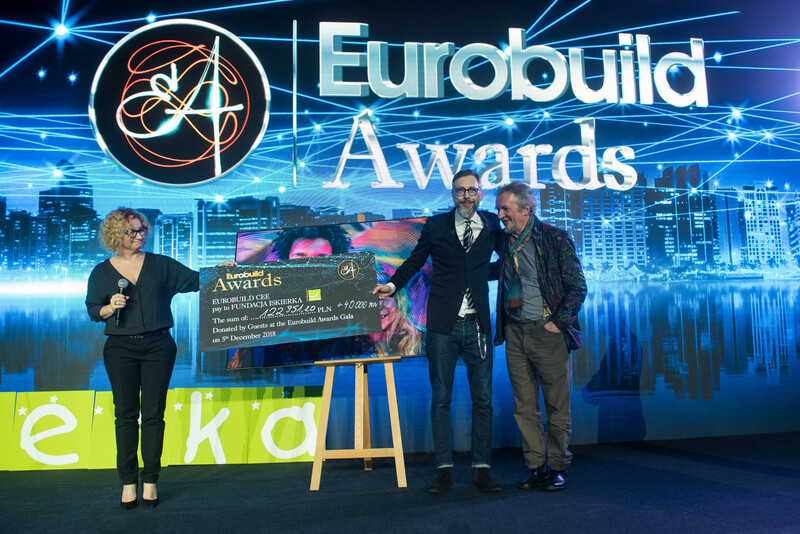 Today we present the jury that is to select the winners of the Eurobuild Awards 2018. This year it includes a great number of people who are certainly familiar to us all. Those who will take part in the voting are all specialists in their fields and include major developers, investors, real estate agents and consultants. The jury also has a number of representatives from the law firms and the financing institutions that have been responsible for some of the largest transactions on the market. 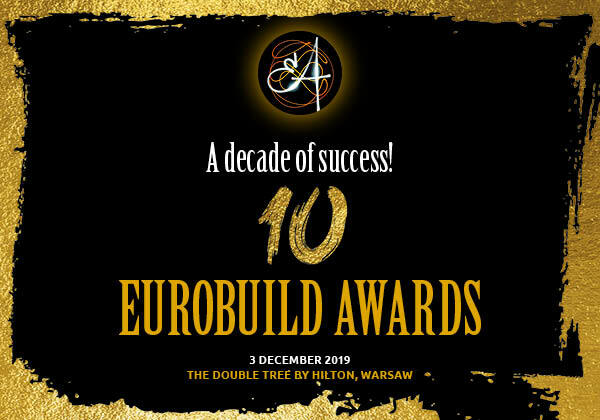 Most of those companies that have already actively taken part in this unique project – the Eurobuild Awards – responded to our invitation. The total number of jurors is 238, which is exactly the same number as a year ago although the individual categories may now have a different composition. 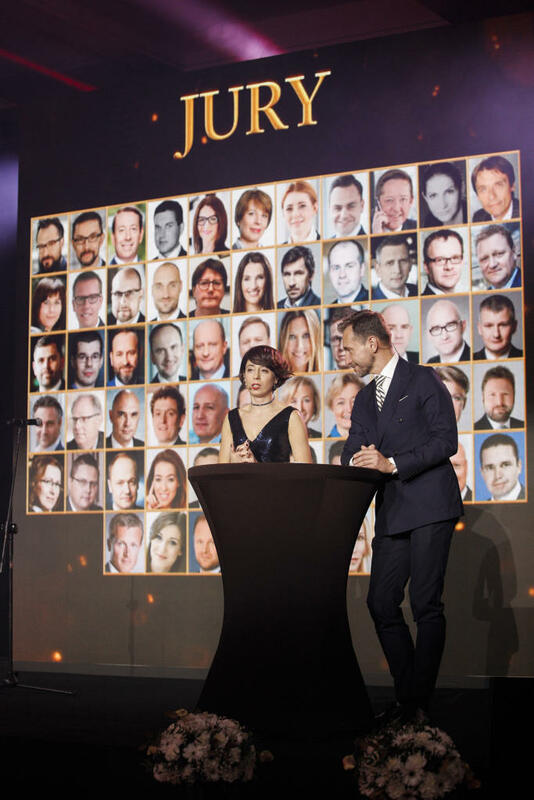 The award that attracted the largest number of potential jurors was the Investor of the Year, for which 56 people registered. What the results of the voting are we will find out on December 5th at the Awards ceremony, which is certain to be a night of excitement. We would like to thank all those who have devoted their time and taken part in the voting.